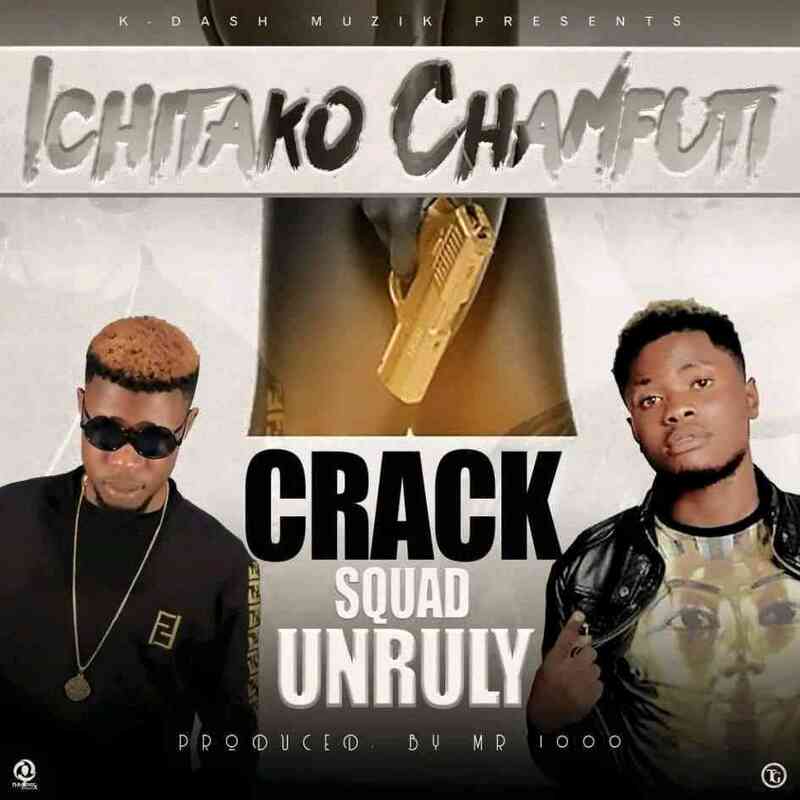 Crack Squad Unruly and K-Dash Muzik presents former 408 Empire member, Cheek China Wau and new act on the rise – Tao Giizy with their latest number called “Ichitako Chamfuti“. 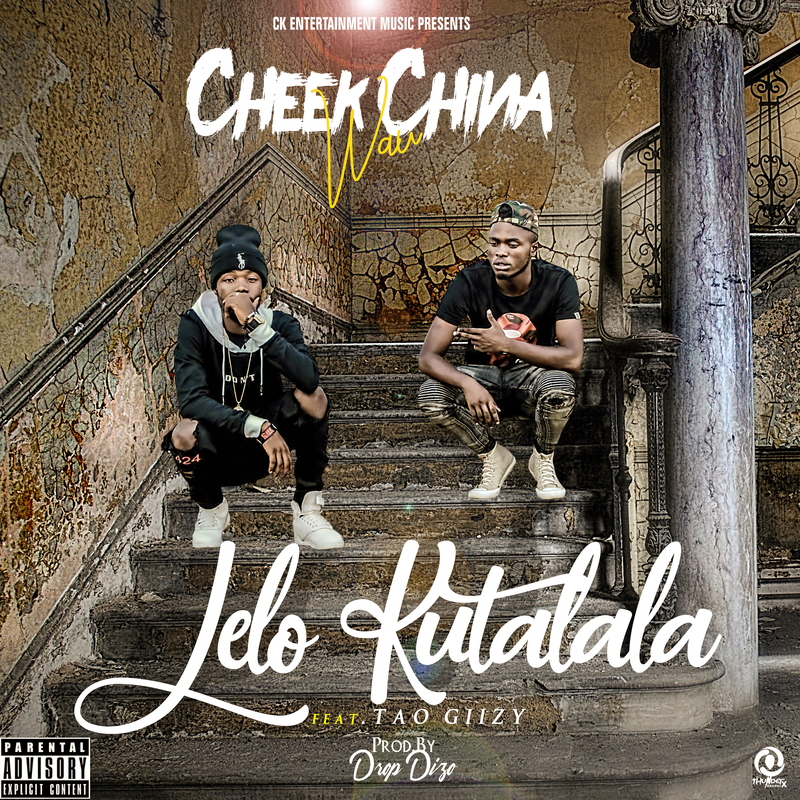 This one is yet another anthem for the streets, the production was laced by Mr. 1000. Paxah ft. Raekiddo - "Shaku Shaku"